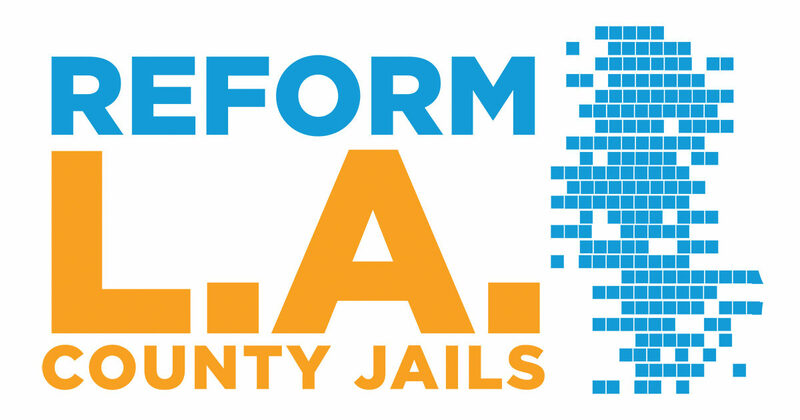 Mark-Anthony Johnson spoke about the efforts to Reform L.A. Jails Initiative at a forum on Thursday, October 4th. Parents of Juan Carrerra, who passed away in jail one year ago, shared moving testimony of his death in an L.A. County jail as a result of … read more. Thank you to everyone involved in hosting and supporting … read more. The Long Beach Immigrant Rights Coalition (LBIRC) was formed in 2006 by two members of our church after millions of immigrants joined together in protests for comprehensive immigration reform in cities around the country, including Los Angeles. There was a large need for services directed … read more. The Temporary Shelter (formerly known as the Rainy Day Shelter) began when the Long Beach Area Coalition for the Homeless saw a gap in services that needed filling. Rain and very cold nights often begin before the L.A. County shelter opens. The Temporary Shelter provides … read more. The Special Collection during July 2018 (all collections from the June 3 service, and any others marked “Special Collection” during the month) will be directed to Harbour Area Halfway Houses. Harbour Area Halfway Houses offers not only housing for women reentering society, but also the services … read more. 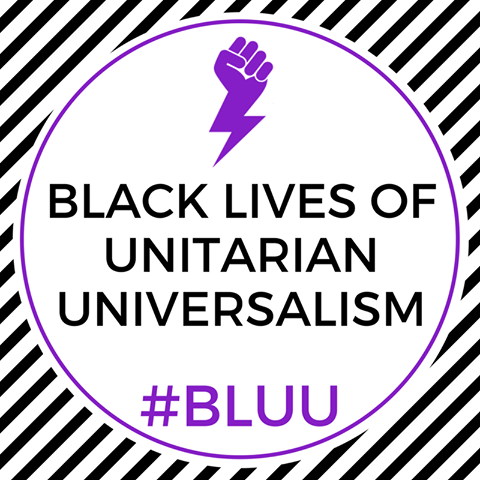 During the month of April, members and friends of UUCLB collected over three thousand dollars in response to a call from the Unitarian Universalist Association (UUA) to support an organizing collective called Black Lives Unitarian Universalist (BLUU). Through a campaign called “Promise and Practice” the … read more. The Special Collection during June 2018 (all collections from the June 3 service, and any others marked “Special Collection” during the month) will be directed to Homeland Neighborhood Cultural Center. The mission of Homeland Cultural Center is to provide a safe place for the cultivation, … read more.